Plochmann Lane: Levon Helm & band win 2nd "Grammy!" Levon Helm & band win 2nd "Grammy!" Electric Dirt brings Levon Helm & his band their 2nd consecutive Grammy! 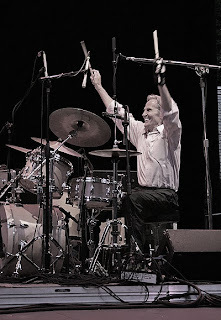 Levon Helm pic from '98.